The View from Israel. : A Shocking Exposure of Failure, Deep Corruption, Torture, Human Rights Abuses by the Palestinian Authority. A Shocking Exposure of Failure, Deep Corruption, Torture, Human Rights Abuses by the Palestinian Authority. 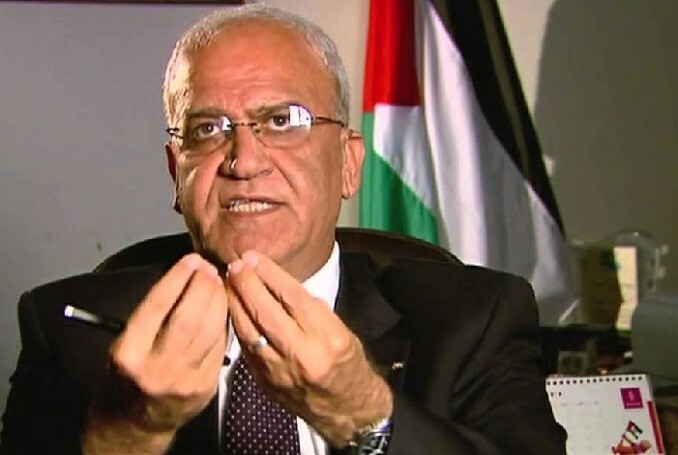 A Tim Sebastian (Conflict Zone) interviews Saeb Erekat (Palestinian Authority). 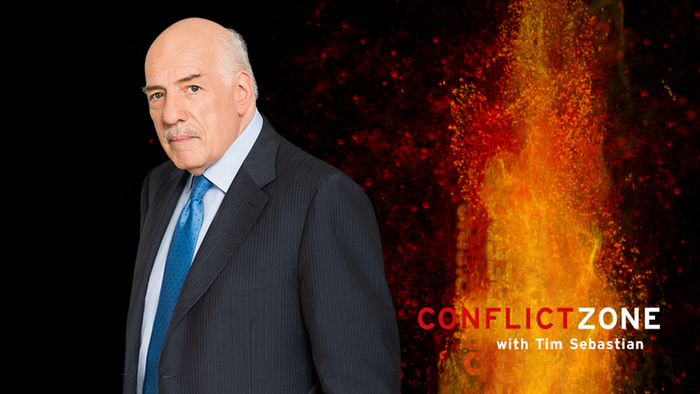 with the US Administration, talked to Tim Sebastian of Conflict Zone about Palestinian “democracy,” a strange concept since they haven’t had national elections since 2006. They also have a deep and unbridgeable political chasm between the PLO-Fatah Palestinian Authority in Ramallah and the Hamas-Islamic Jihad control of the Gaza Strip as a result of a coup d’etat in 2007. 67% are dissatisfied with the performance of the Palestinian Authority .62% want Mahmoud Abbas to resign. The latest polling show that 80& believe there is widespread corruption in the PA, nepotism, bribery, abuse of public funds, lack of transparency. Sebastian: “What about the case of Palestinian Airlines? Aman said that the Palestinian Treasury continued to pay salaries to hundreds of employees of Palestinian Airlines. There is, of course, no Palestinian Airlines. Barry Shaw, Senior Associate for Public Diplomacy at the Israel Institute for Strategic Studies. Walls save lives. Israel has proof. THE PALESTINIAN PIONEERING SPIRIT by Barry Shaw. The Real Message of Chanukah.